Pero was also fascinated by various hormones’ synergistic relationships with other cancer-inducing agents to promote disease. For example, thyroid hormones affect the early phases inducing of radiation and chemically induced cancer. If the thyroid produced too much of either thyroxine or thyroid-stimulating hormone, cancer risk greatly increases. Since the nervous system regulates hormonal balances, it too can influence susceptibility to cancer. 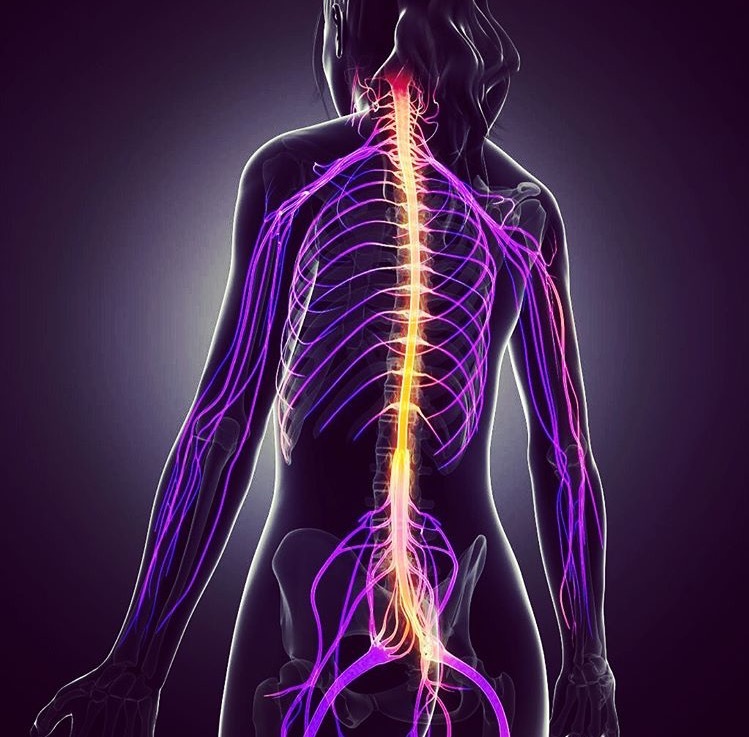 Along these lines, various kinds of spinal cord injuries are accompanied by a high risk of developing cancer, particularly lymphomas and lymphatic leukemia’s. This connection led Pero to consider chiropractic as a potential alternative for reducing the risk of immune breakdown and disease. 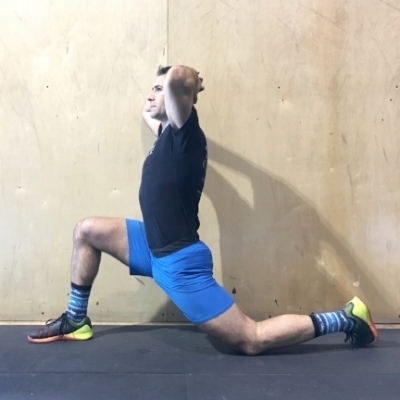 In 1986 Pero collaborated with Joseph Flesia, D.C., chairman of the board of directors, for the Chiropractic Basic Science Foundation, Inc. With a hefty grant from CBSRF, they began a research project at the University of Lund in Lund, Sweden. 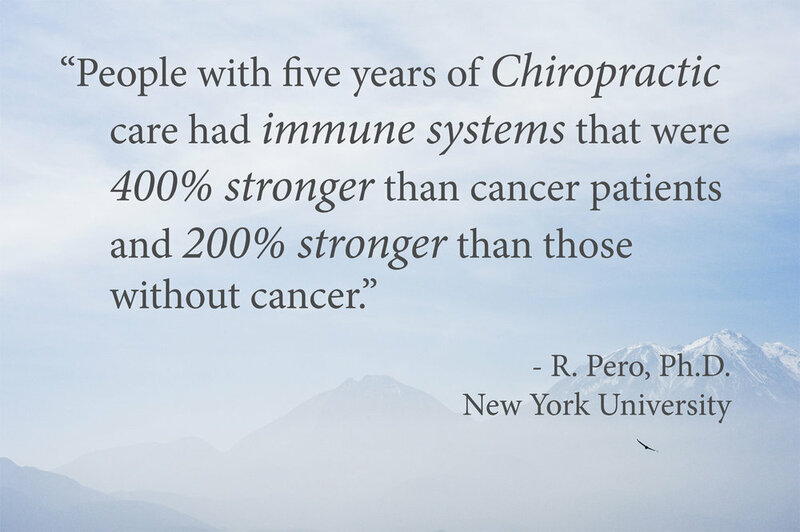 Using Pero’s test to gauge resistance to hazardous environmental chemicals, they hypothesized that people with cancer would have a suppressed immune response to such a toxic burden, while healthy people and people receiving chiropractic care should have a relatively enhanced response. Measuring 107 individuals who had received long-term chiropractic care, more than 2 years, Pero’s team turned up some surprising findings. 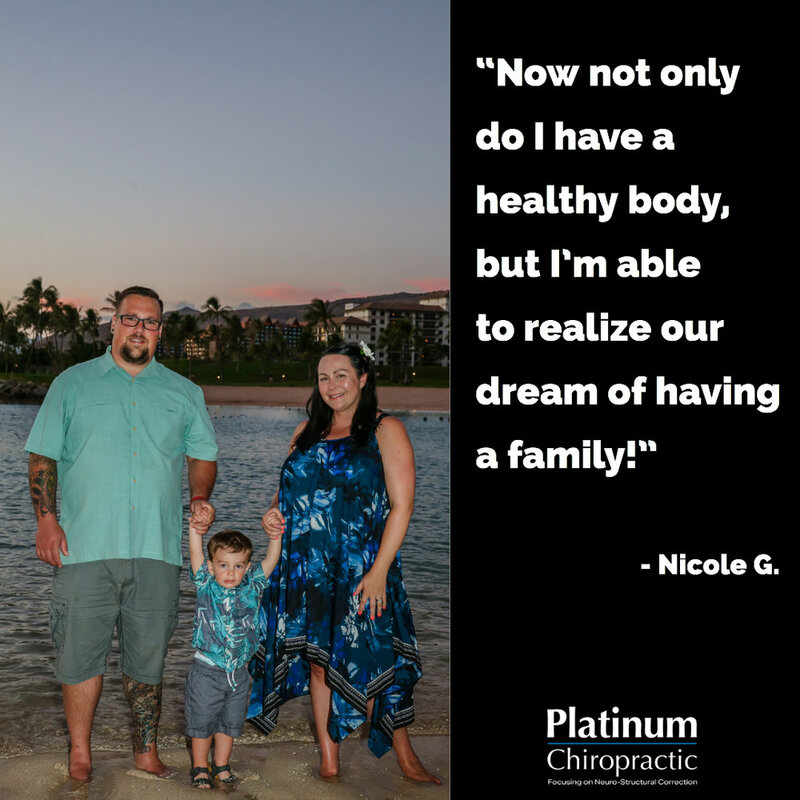 All of the chiropractic patients were “genetically normal” – that is, they had no obvious genetic reasons for increased resistance or susceptibility to disease. Any difference, therefore, had to be accounted for by environmental or therapeutic factors. 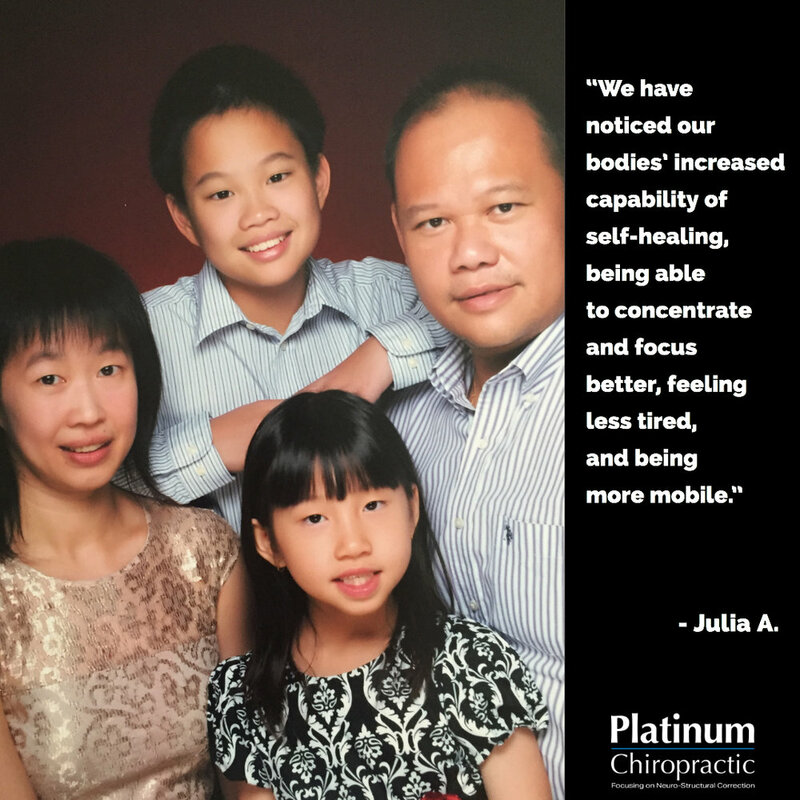 The chiropractic patients also had 200 percent greater immune competence that people who had not received chiropractic, and 400 percent greater immune competence that the people with cancer or other serious diseases. Surprisingly, despite a wide range of ages in this study, the immune-competence did not show a decline with age-it was uniform for the entire group.